One of the works recovered by Charles II, which was in the RA show, was Orazio Gentileschi’s The Finding of Moses (around 1630-33). This huge painting would eventually end up in another notable collection belonging to Philippe II, Duke of Orléans (1674-1723), which was also reunited this year for The Orléans Collection at the New Orleans Museum of Art (until 27 January 2019). The show of 36 works includes pieces by Old Masters such as Rubens and Rembrandt. But, according to the exhibition’s curator Vanessa Schmid, some of the most satisfying loans secured were Alessandro Allori’s Venus Disarming Cupid (around 1570), which is rarely lent partly because it is on wood panel and therefore “less likely to be approved for travel”, and Andrea del Sarto’s newly restored Leda and the Swan, “which has been in storage since 1865”. However, after Campana was convicted of embezzlement during a high-profile trial in 1857, his vast collection was seized and sold by the Papal States. The bulk of it was bought by Napoleon III and shared between the Louvre and several regional museums, but other important artefacts ended up in major museums in St Petersburg and London. 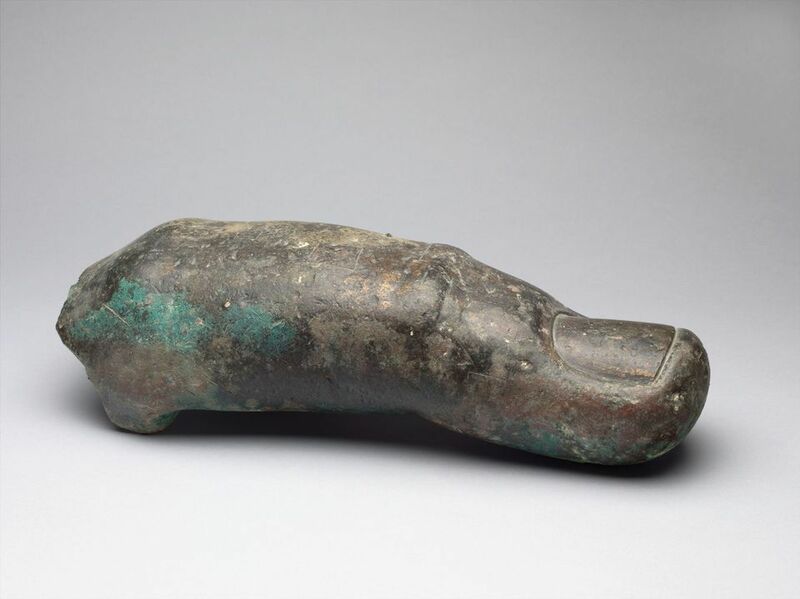 One of the highlights of the Campana show is a giant bronze hand on loan from Rome’s Musei Capitolini, which was reunited with its missing index finger earlier this year. The digit had been discovered in the Louvre and then a 3D-printed resin copy was taken to Rome to “make sure it was the right one”, Haumesser says. Another obsessive collector was the art historian and politician Horace Walpole (1717-97), who is the focus of a once-in-a-lifetime exhibition at Strawberry Hill, his former home west of London. In Lost Treasures of Strawberry Hill: Masterpieces from Horace Walpole’s Collection (until 24 February 2019), more than 200 objects have been reunited and hung in their original locations thanks to detailed drawings of the house. 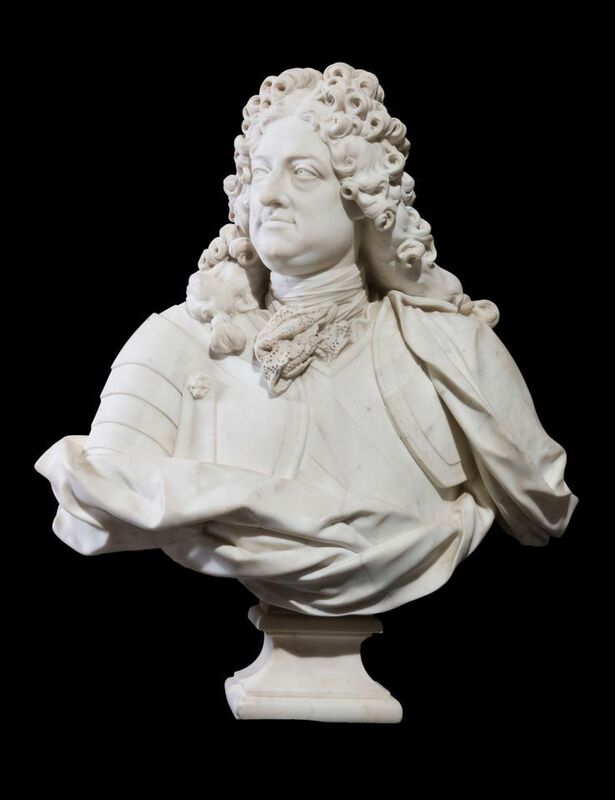 Walpole wrote extensively about his collection as he “was haunted by the fear that one day the collection and house would be separated”, writes the curator Silvia Davoli in an essay for Apollo magazine. His fears were proved right as it was dispersed far and wide in a notorious 1842 London sale. The breaking up of a collection is not always a bad thing, though. 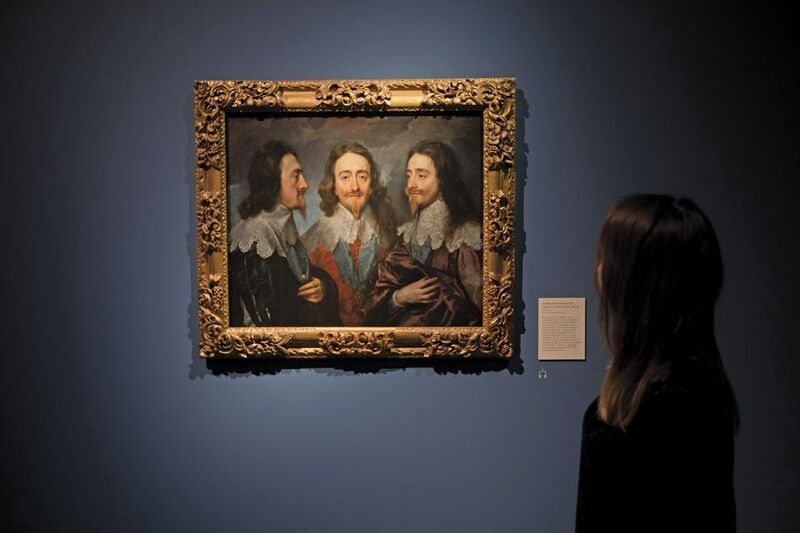 For example, in the case of the Duke of Orleans’s collection, its sale and dispersal “unleashed a seismic change in patterns of viewership and in taste in England, ultimately catalysing new directions in 19th century British art”, Schmid says. The dispersals also mean that the works pass through other collections and travel around the world to be appreciated by different generations in different countries—one day being momentarily reunited for these once-in-a-lifetime shows.